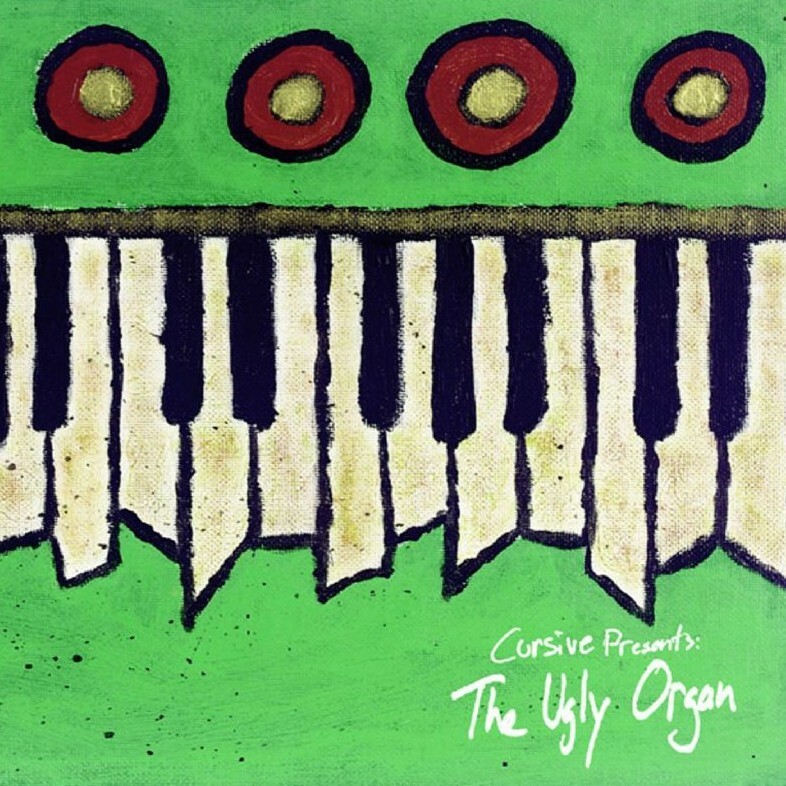 This year, Cursive’s 2003 concept(ish) album The Ugly Organ, about the trials and tribulations of being an entertainer, which follows the ominous instrumentals of an ugly organist, hits its ten-year anniversary. 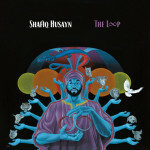 It was a particularly successful album for the band, landing singles like “Art Is Hard” and “The Recluse” on alt-rock radio and MTV’s Subterranean. And Saddle Creek is planning a reissue package on this momentous occasion. According to Saddle Creek, the reissue is expected to feature several bonus tracks as well as a bonus DVD, which will feature music videos from the album and live footage. In addition, the band is asking for fans to contribute their own videos with their reactions to the album, the content of which is entirely up to the person submitting the video. Those lucky enough to have their video chosen will have their clip included on the DVD, and will also be treated to a free CD or LP version of the reissued album. Check out the full instructions for submitting videos here.